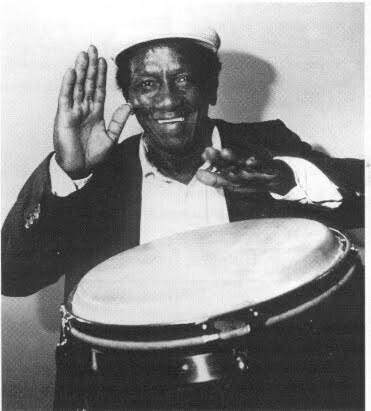 Radio Cuba Canta welcomes the summer with a potpurri of some of that great Cuban music “you can’t get enuf of!” We’ll begin with some music for the Orishas then to some Rumba and early Son. We’ll hear some Danzones from the near and distant past plus some 1950s Charanga sounds, and feature a tribute to the life and music of Francisco Aguabella. We will also be joined by Cuban visa attorney Bill Martinez to discuss the current efforts to bring Cuban musicians to perform in the United States, include a mix of some 60s and 70s Cuban sounds, the Community Music Calendar from Ron Flores, and conclude with some great Timba and Cuban Hip-hop……..